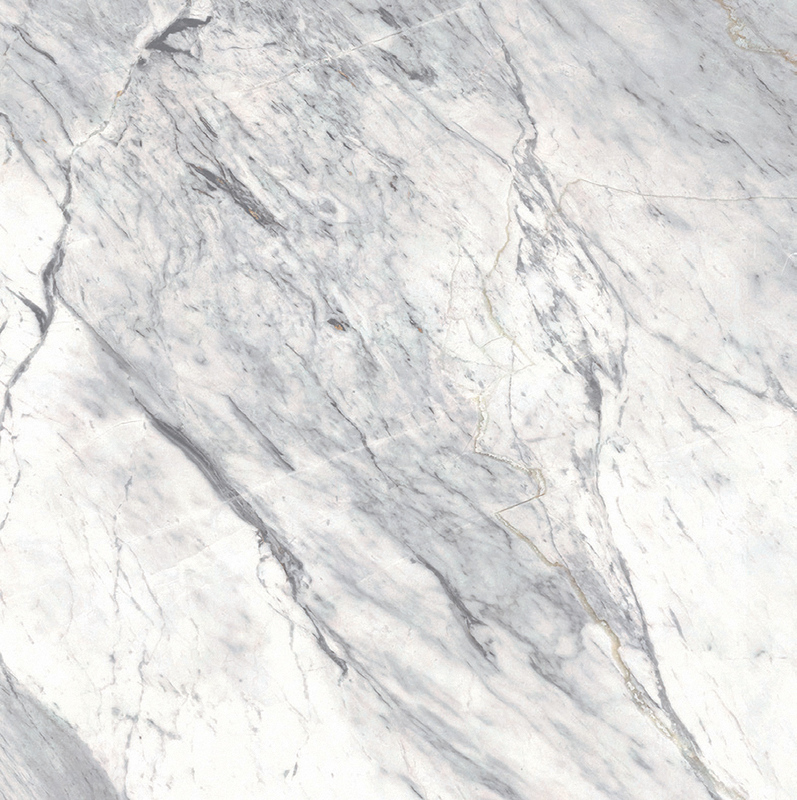 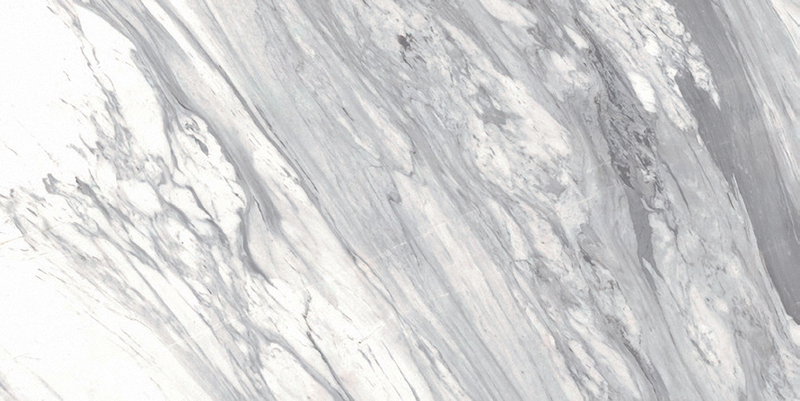 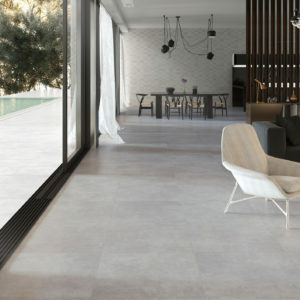 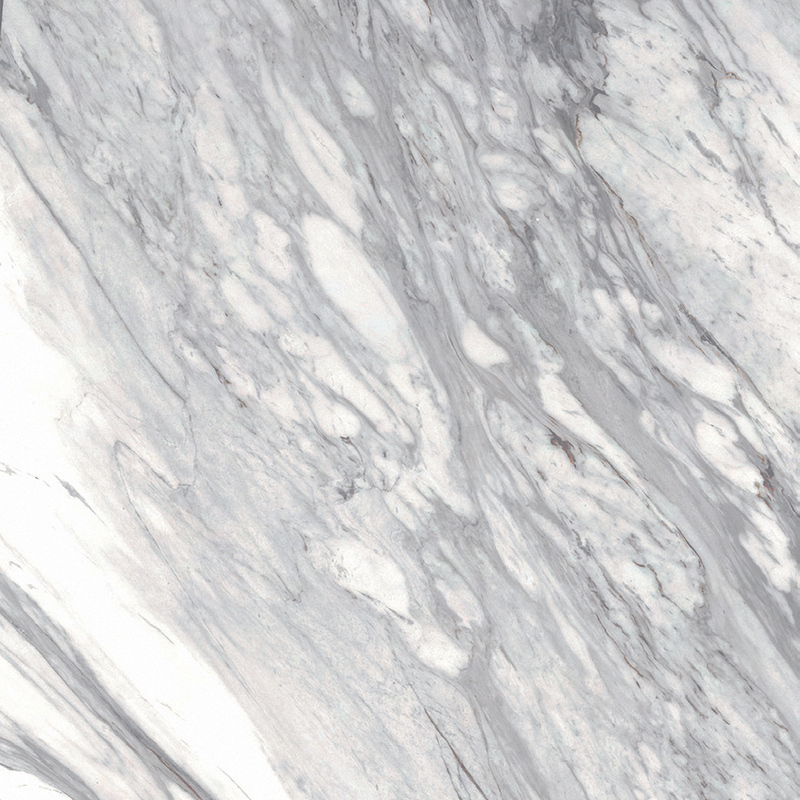 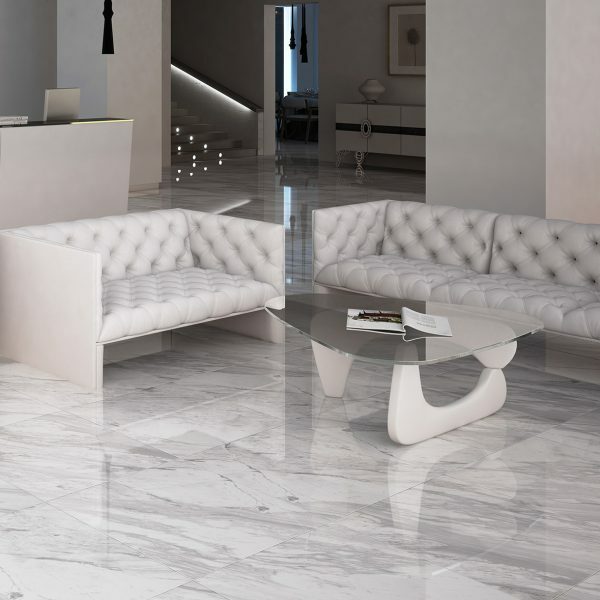 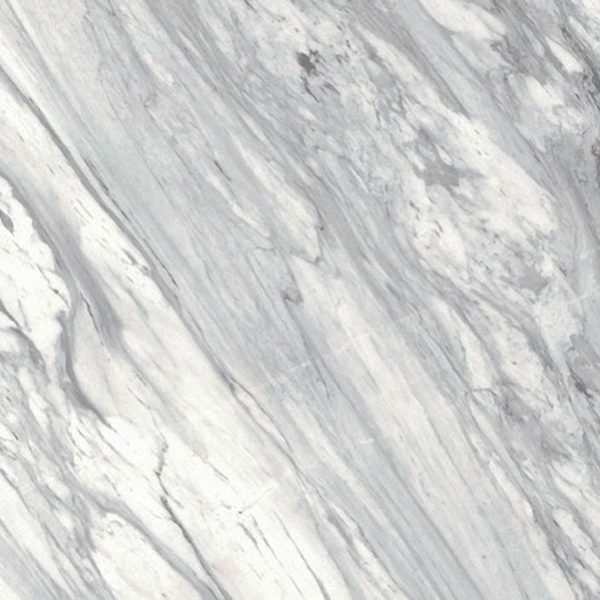 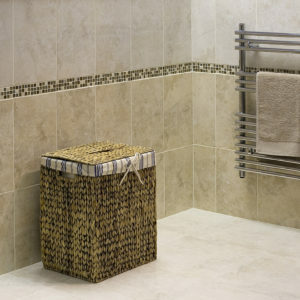 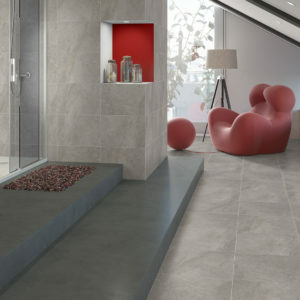 Macael is a beautiful replica of natural marble in a rectified porcelain tile. 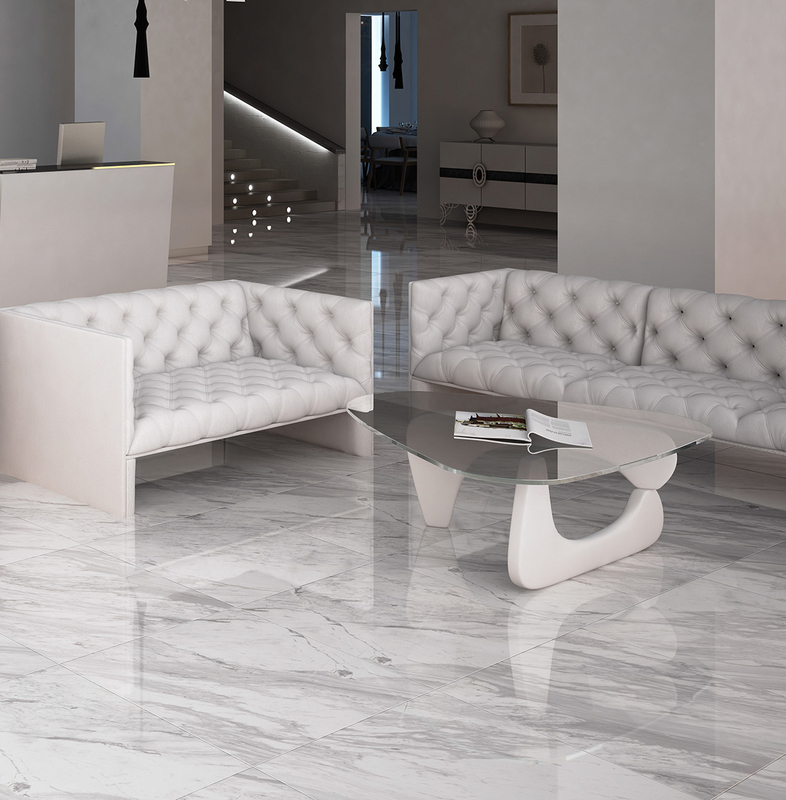 Suitable for both high quality residential and commercial settings, Macael oozes class and opulence. 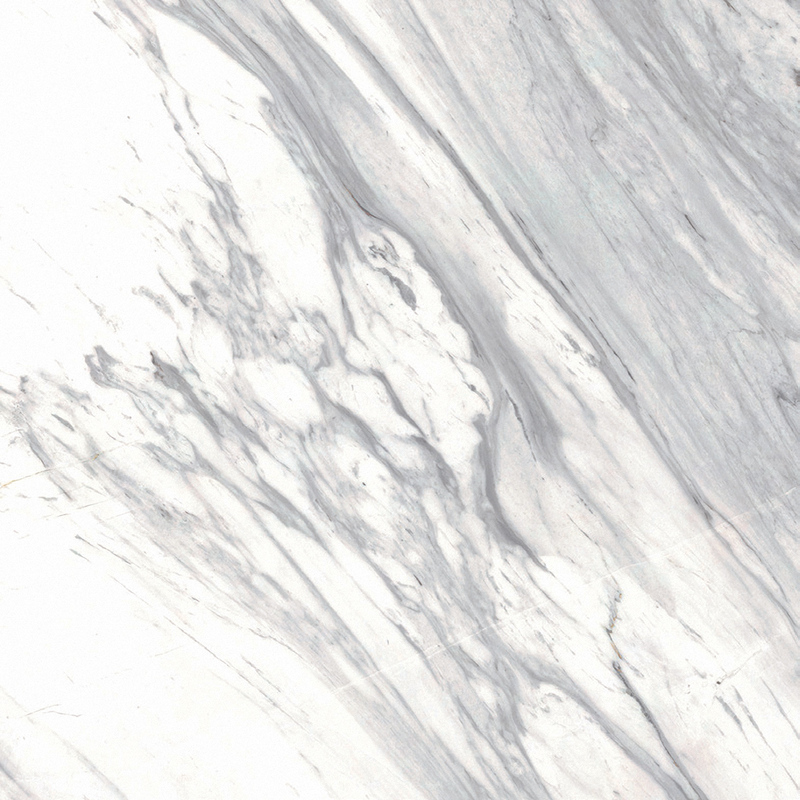 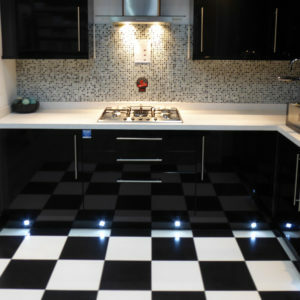 Part of the technically advanced Todatech range, Macael has a higher scratch resistance and better stain resistance than natural marble.